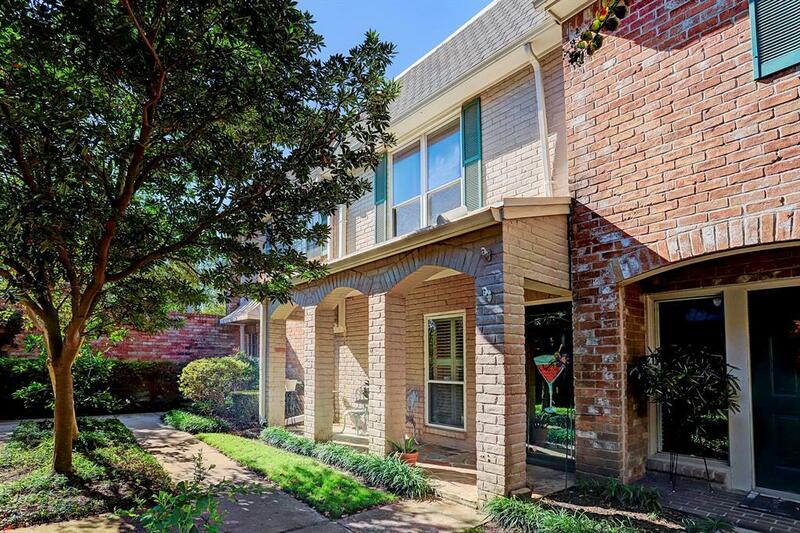 Beautiful 2.2.5 TH located in quiet complex with a courtyard location. 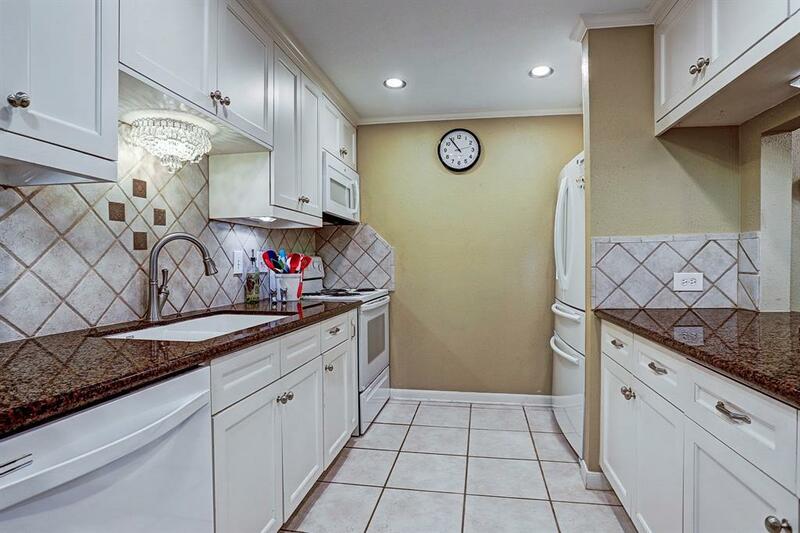 Seller has tastefully customized this home with designer touches throughout. 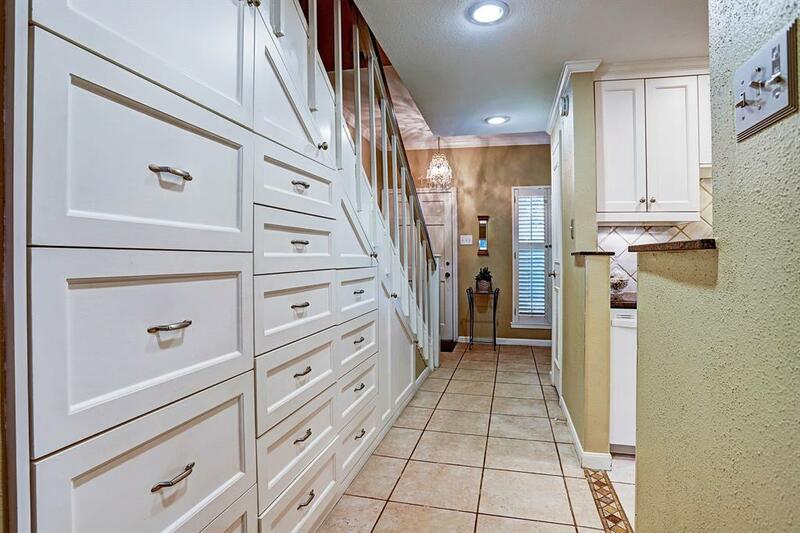 Features include: Large entry with shutters, powder room, kitchen custom cabinets, granite counters, tile back splash, amazing bonus storage, recessed lighting ,walk in pantry. Living /dining combo has tile flooring, crown moulding, neutral paint, marble surround WB FP. 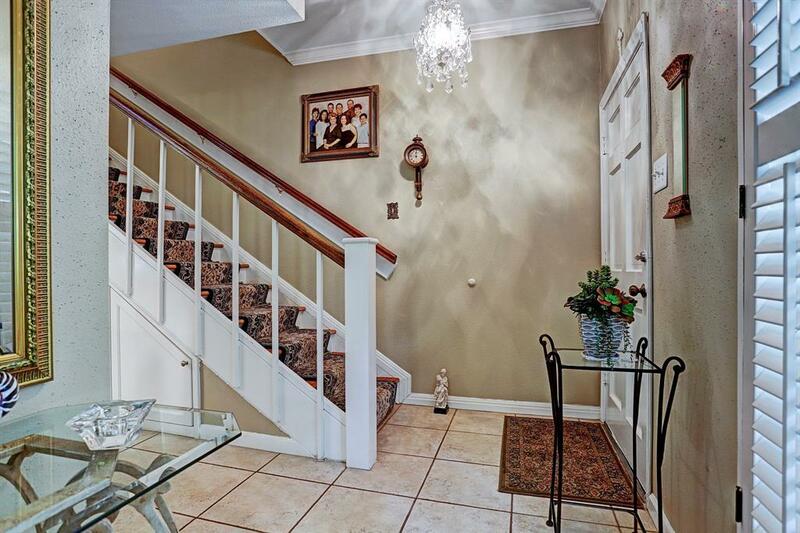 Hardwood stairs with custom rug runner leads to 2 master sized bedrooms with walk in closets. Carpet in bedrooms, marble flooring in baths, shutters, storage closet at top of stairs, stacked washer/dryer connections. 2 assigned covered parking spaces open onto a tiled patio complete with 2 awnings to protect from the weather. Good sized storage closet. Trash receptacle next to parking. Maintenance fee includes : electric, water, sewer, trash, BASIC CABLE and exterior grounds. Beautiful pool and clubhouse area. A must see!